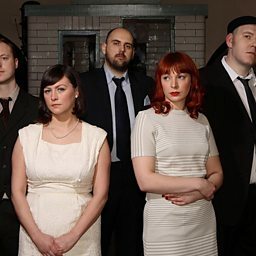 Camera Obscura is a Scottish indie pop band from Glasgow. The group formed in 1996 and have released five albums to date. 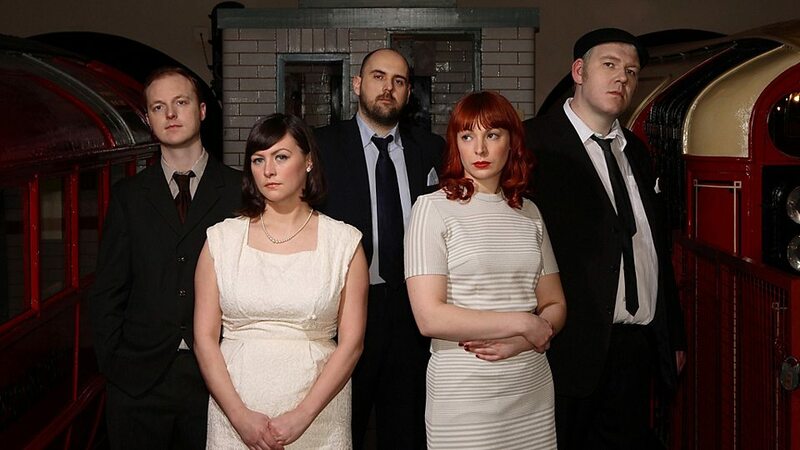 Camera Obscura are back and Dermot has them in the studio for a chat. Camera Obscura in session on the Vic Galloway Show perform Do It Again. 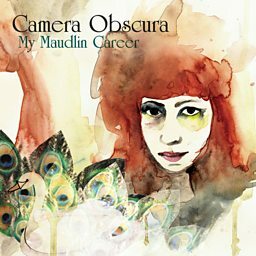 Camera Obscura in session for the Vic Galloway Show perform Break It To You Gently.